The New Year is about new beginnings. Sometimes this is good. Sometimes this is troublesome, especially when you aren’t prepared. As the calendar flips to 2015, homeowners associations are met with new challenges, specifically budgeting for the New Year. What takes priority? Where do you even start? First and foremost, remember that the budgeting process is a marathon, not a sprint. You don’t gain extra points by rushing to the finish. In fact, it is far better to be meticulous and ensure you have all of your bases covered. This means research, research, and more research. As they say, knowledge is power. 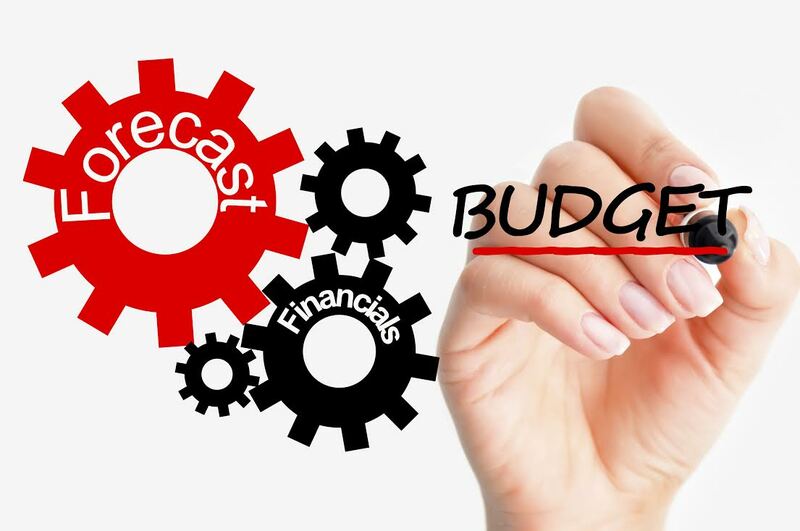 And the more digging (research) you do into past finances, the more knowledge you gain, the easier and more accurate the budgeting process will be. Of course, no one said you had to do it all on your own. Budgeting for a homeowners association isn’t an easy task, especially when you consider that most of the officers responsible are little more than volunteers. They are homeowners who are volunteering their time to help make their neighborhood the best it can possibly be. Unfortunately, while this is very admirable, it doesn’t always mean these associations are staffed by the most qualified individuals (is there a doctor financial advisor in the house?). This is why many HOAs turn to professional association management firms, like Clagett Management. Our Skyline II property management software includes full general ledger functions, budgeting information, unit owner information, and delinquency reporting sections that allow us to easily budget for the coming year and track expenses throughout 2015, which will make budgeting for 2016 even easier. We are also a member of the Community Association Institute, an organization for management professionals, making us uniquely qualified to serve your homeowners association’s needs. Hiring an association management company can mean the difference between the success and failure of your HOA, especially in larger communities. If you have any questions about Association Management, please contact Clagett Enterprises at (301) 663-6011. You can also connect with Clagett on Facebook, Twitter, Google+, Pinterest, and YouTube. Owning and operating a rental property, whether an apartment complex, a condo, a single family home, or whatever, can be a very rewarding experience – both figuratively and literally – if you go about things in the right way. This means taking the necessary steps to ensure your tenants are not only happy, but you are happy as well. And it all starts with Tenant Screening. Problem tenants come in all shapes and sizes. Some have credit problems. Some are unemployed and have no source of income (this means no way to pay your rent). Some have a poor renter history. Some have exotic pets. And so on. A problem tenant is a landlord’s worst nightmare. And once they are in your rental property, problems tenants are just that…a problem. This is why it is important to weed out the problem tenants beforehand, which brings us back to tenant screening. Tenant screening is a process used by landlords and property managers to evaluate potential tenants and the likelihood that they will both fulfill the terms of their lease or rental agreement, and take good care of the rental property. Tenant screening can take many forms, from in-person interviews to background checks, credit checks, and more. While most renters are law-abiding citizens, there are more than a few unsavory people in the world. It is important to uncover the latter before you let them move into your rental property. And while you can certainly try and handle tenant screening on your own, it is often easier and more effective to let the professionals handle such a delicate matter. Clagett Management provides full service, competitively priced property management throughout Maryland, West Virginia and Virginia. We utilize the latest in management, accounting and reporting software to effectively and efficiently manage all types of properties from a 1,000+ unit homeowners association to single family and townhouse rentals. Our goal is to help you profit from your investment and to free you from the daily concerns of your property’s upkeep and operation. If you have any questions about Tenant Screening or Property Management, please contact Clagett Enterprises at (301) 663-6011. You can also connect with Clagett on Facebook, Twitter, Google+, Pinterest, and YouTube. Every landlord, whether you are new to the game or a seasoned veteran, asks themselves the same question at one point or another. “Should I hire a property management company?” It is perhaps the biggest decision you will have to make as a landlord…and it can be one of the most profitable. Hiring a local property management company can be a huge asset to your business, but only if you hire the right firm. Property management companies deal directly with the day-to-day activities associated with managing a property – marketing, tenant screening, tenant complaints, maintenance, rent collection, evictions, etc. – allowing you to focus on the bigger picture. Clagett Management provides full service, competitively priced property management throughout Maryland, West Virginia and Virginia. We utilize the latest in management, accounting and reporting software to effectively and efficiently manage all types of properties from a 1,000+ unit homeowners association to single family and townhouse rentals. Our goal is to help you profit from your investment and to free you from the daily concerns of your property’s upkeep and operation. Can I afford a property management firm? While there are several benefits to hiring a property management firm, you must ensure you have the money in your budget to do so. Do you struggle to keep up with multiple properties? The more rental properties you own, the harder it is to manage the day-to-day tasks. As we’ve already said, you can’t be everywhere at once. Sometimes you need some help to keep from spreading yourself too thin. 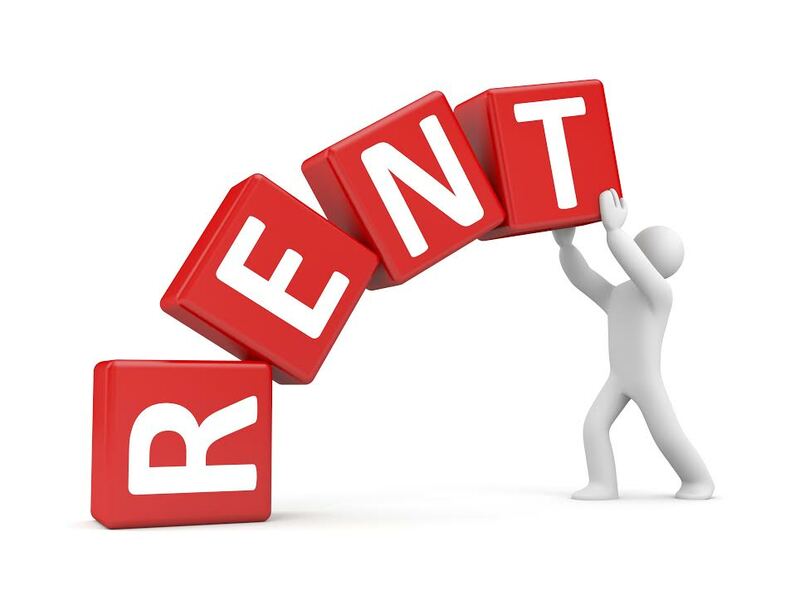 Do you live close to your rental properties? How far away do you live from your rental properties? 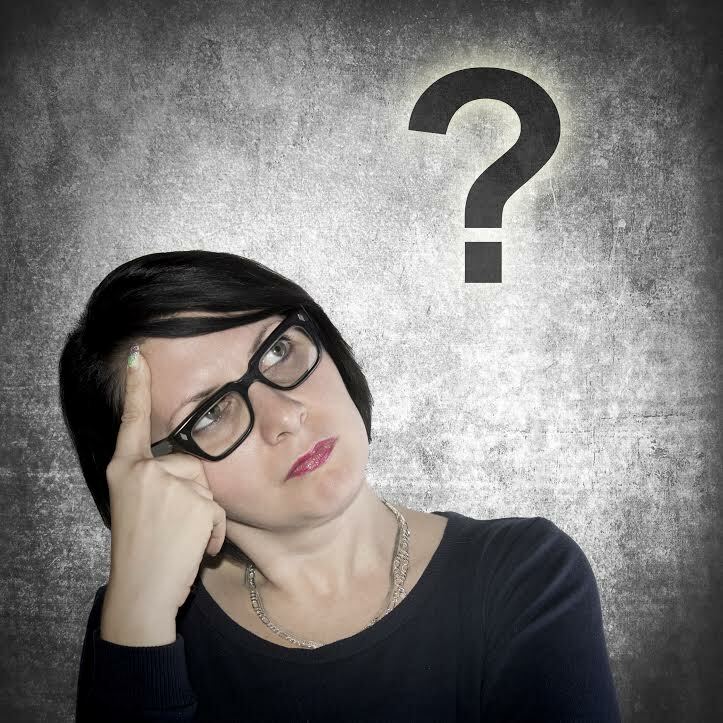 Is it easy and convenient to respond to maintenance requests or tenant complaints? If your rental property is located far from where you live, hiring a property management company can be invaluable. Do you enjoy being hands-on? If you view your rental property as an investment and want as little to do with management as possible, hiring a property management company is the right move. Sometimes landlords need a little help, and that’s nothing to be ashamed about. You can’t be everywhere at once. A property management company can help you better manage your real estate investment. If you have any questions about Property Management, please contact Clagett Enterprises at (301) 663-6011. You can also connect with Clagett on Facebook, Twitter, Google+, Pinterest, and YouTube. As a building owner, you have a responsibility to your tenants to provide a clean, safe environment. This means regular, preventive maintenance and timely repairs. 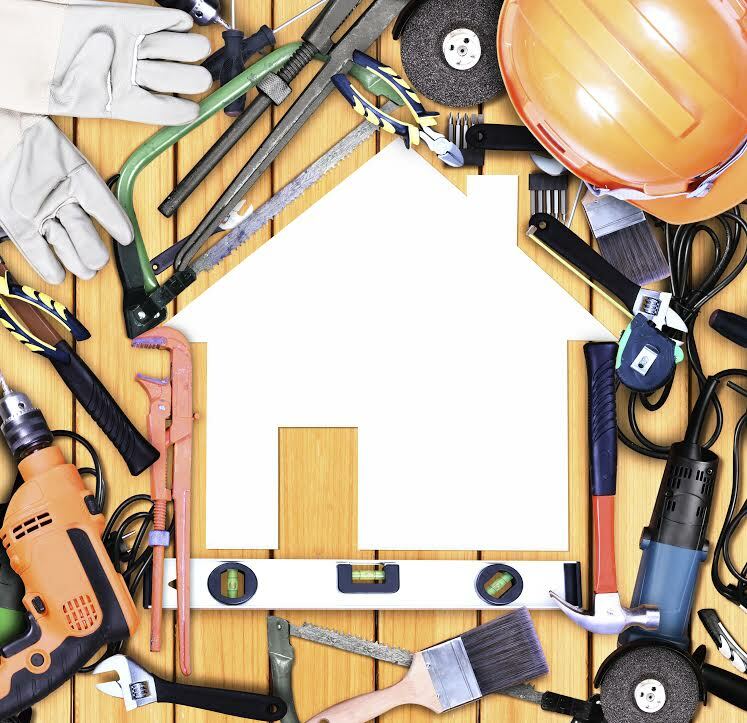 Unfortunately, as they say, you can’t be everywhere at once, which is why maintenance is one of the biggest struggles for most landlords, according to the San Francisco Chronicle. 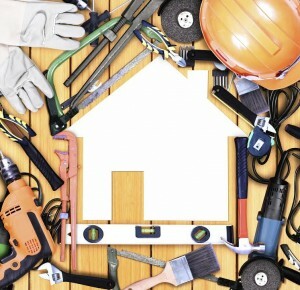 Property management and maintenance go together like peanut butter and jelly…or something like that. If you do not properly maintain your rental property you run several risks. 1) Tenant complains will rise, meaning satisfaction is declining. This will make it harder to retain your current tenants and can also make it harder to attract new tenants. 2) Small repair issues will snowball into large, expensive issues. Either way, it’s not good. This is why it is important to enact a preventive maintenance program. Regular Inspections: Regularly inspect your rental properties every 6 months (also before and after move-ins), looking for warning signs of trouble. Don’t wait for your tenants to complain. Be proactive. Preventive Maintenance: Preventive maintenance is a cost-effective alternative to the wait and see approach. Timely Repairs: If you notice any issues, address them as soon as possible. Encourage Tennant Participation: Encourage your tenants to report any issues in a timely manner. Fortunately, no one ever said you had to do things on your own. The solution: hire a local Property Management firm. Hiring a property manager is one way of freeing yourself of many time-consuming duties – like maintenance – associated with being a landlord. Clagett Management provides full service, competitively priced property management throughout Maryland, West Virginia and Virginia. We also offer a preventive maintenance program designed to keep your rental property in tip-top shape. We employ a network of the best contractors in the area and periodically inspect your rental properties, allowing us to deal with repairs as they arrive. If you have any questions and Property Management in Frederick, please contact Clagett at (301) 695-6676 or Click Here. You can also connect with Clagett on Facebook, Twitter, Google+, Pinterest, and YouTube.